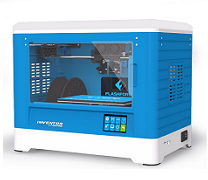 The 3D printing machine is the way towards the innovative world where nothing is impossible. 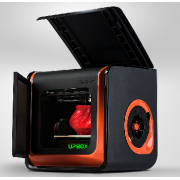 In this era is of 3D printers wherein you can print objects. 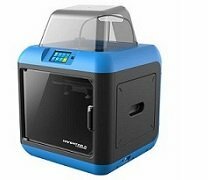 Buying 3D printers in India is getting prominent due to its demand. 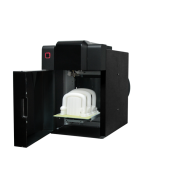 This has also added in the sprouting of 3D printer suppliers in India. 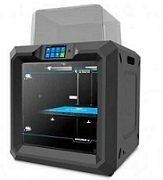 3D printer and the additive manufacturing technology is at its boom and it is attracting more people towards its various applications. 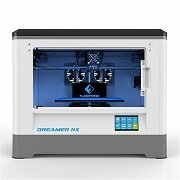 Whether it is an automobile industry or fashion designing, this technology is being used everywhere. 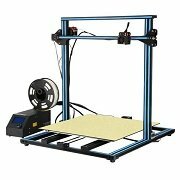 When we talk about the 3D printer supplies in India, there are many dealers which are having a variety of printers for your every need. 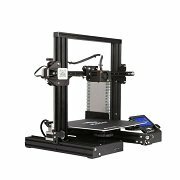 Check out the printer collection here, we have something for everyone. 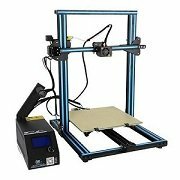 Planning to buy 3D printer for yourself? 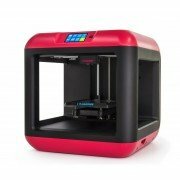 Although 3D printer price in India is slightly on the higher side, it will soon go down considering its demand and advantages. 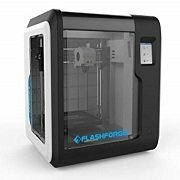 Though it is not possible to all the printing requirements getting 3D printers in the office can help you in doing some of the simple work yourself. It will not only minimize your dependence on outsourcing companies but also provide a stimulus to your creativity. 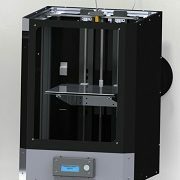 If you are just starting out, you can go with a basic configuration 3d printing machine with affordable 3D printer filament. 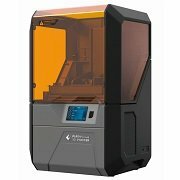 If you want to take a trial of the machine before making your final purchase, you can do that too. 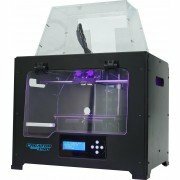 Just take a printer on rent and get used to it. Once you feel confident, go for it. Buying things on the internet has become a fashion. 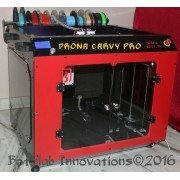 You can surely consider buying a 3D printer online in India. You can view potential companies and compare their rates. 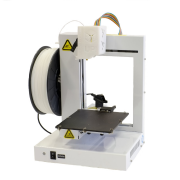 The advantage is you will get much cheaper online than buying through a shop. 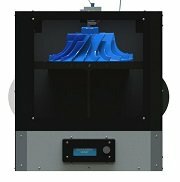 Go for reputed companies so that you are sure of the quality and you will also get after sales services. 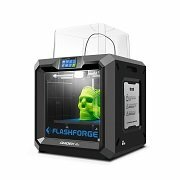 Check for the companies who have offered 3D printers for sale so that you can get it much cheaper. 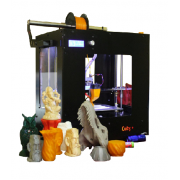 We have brought you a complete collection of 3d printing machines. 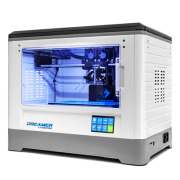 From budget printers to high-end SLA 3D printer, check out the printers now and gift yourself one.